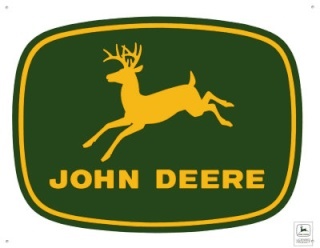 I bought a pump from John deere about 10 years ago. I found out eaton makes the pumps for john deere . You might try eaton to obtain a pump.